The Nevada State College History Collection serves as a historical record of the College. 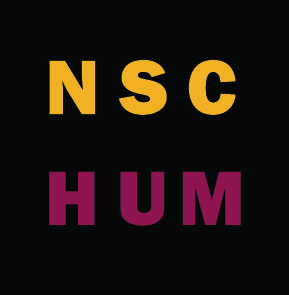 The NSC History Collection collects and preserves documentation of the College’s origins and development, teaching and learning, institutional culture, and community context in an effort to support the College mission to create meaningful and relevant learning, inspire greater equity, and celebrate success in our lives and communities. The Oral Histories in this collection are part of the Undergraduate Oral History Project and were conducted by NSC history students.